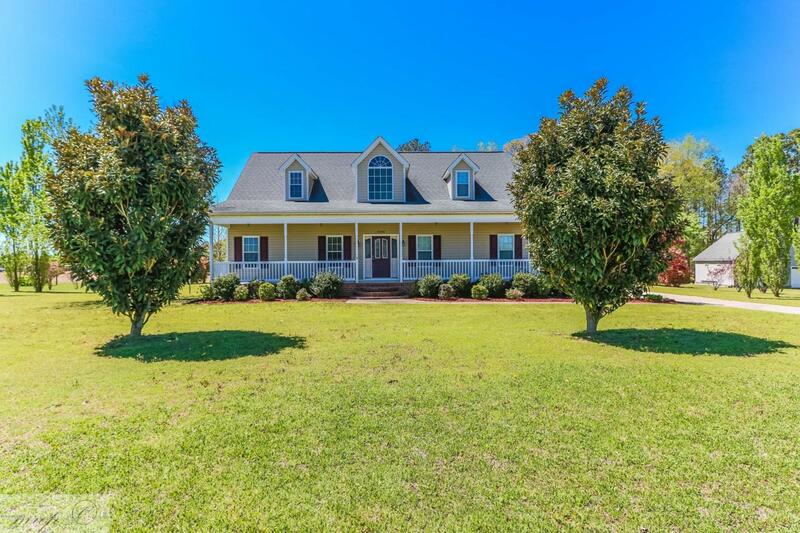 One Owner Custom Built Home on Acre Lot. 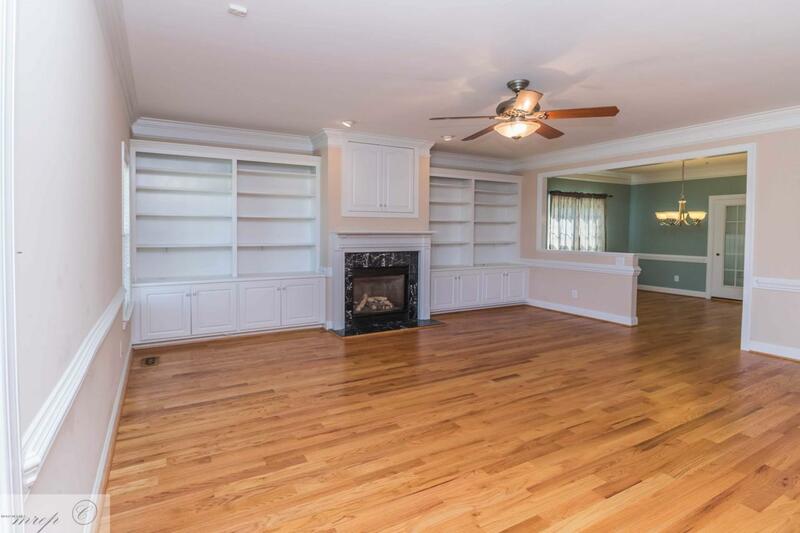 3 Bedrooms/ 2.5 Baths with a Finished Bonus Room and Heated and Cooled Sunroom. 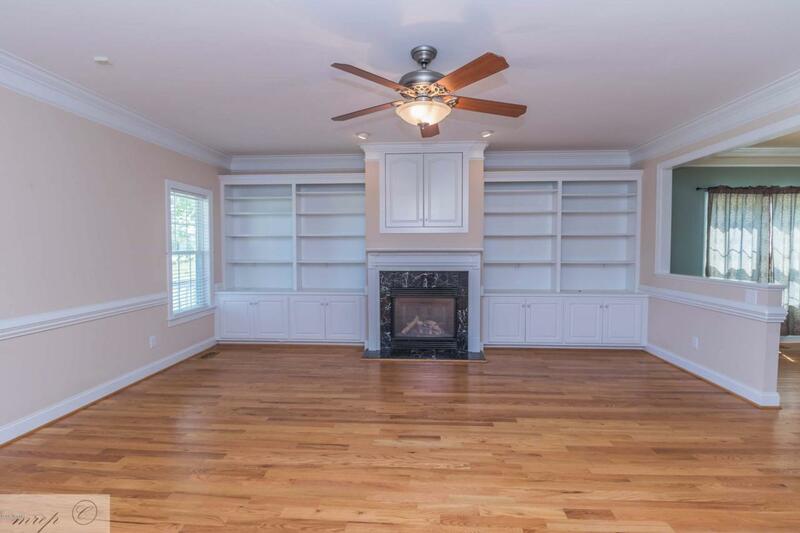 Gorgeous Great Room with Built in Shelving and Gas Logs. Formal Dining that leads out to the Heated and Cooled Sunroom. 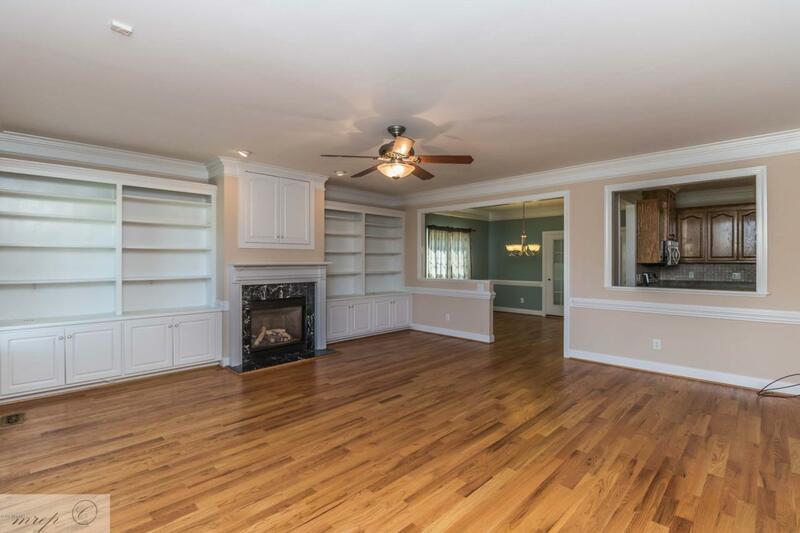 Impeccable Kitchen with wood cabinets and tile floor and Eat In Dining space. Mud Room has space for a stand up freezer, Laundry Room and Half Bath. 1st Floor Master has new carpet. Master Bath with Tile Floors has a Jacuzzi Tub and Tile Shower with a Walk In Closet. Finished Bonus above the garage has new carpet. Upstairs is 2 additional Huge Bedrooms Both with 2 Large closets and additional Bathroom. New downstairs HVAC last year. Water Filtration System. Wired 16x20 Shed with 30 Amp RV Plug. This is one house you do not want to miss. Listing provided courtesy of Mandy Backus of Remax Complete.